Tennessee Governor Bill Haslam along with the Tennessee Department of Economic and Community Development recently awarded Mossy Creek Foundation a $100,000 grant through the Façade Improvement Grant Program. This program derives from Tennessee’s federal Community Development Block Grant (CDBG) funds used to improve commercial buildings in downtown districts that have active revitalization programs in place through the Tennessee Main Street and Tennessee Downtowns programs. Property owners in the Historic Mossy Creek District will be able to apply for these funds through Mossy Creek Foundation for various improvements including new awnings, signs, painting, building repair, and other exterior upgrades. A property owners meeting was held January 25, 2018 to explain the application process and program guidelines. Eleven property owners submitted applications. After review by a selection committee, grants were awarded and contracts are being executed. Specific properties and funded projects will be listed here in the near future. 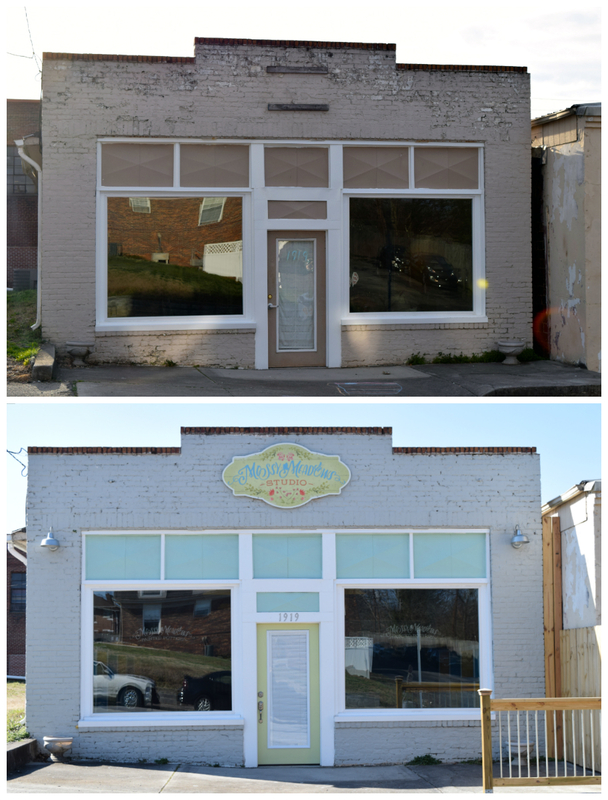 Keep reading to see what was accomplished with a much smaller facade grant in 2014 . . . 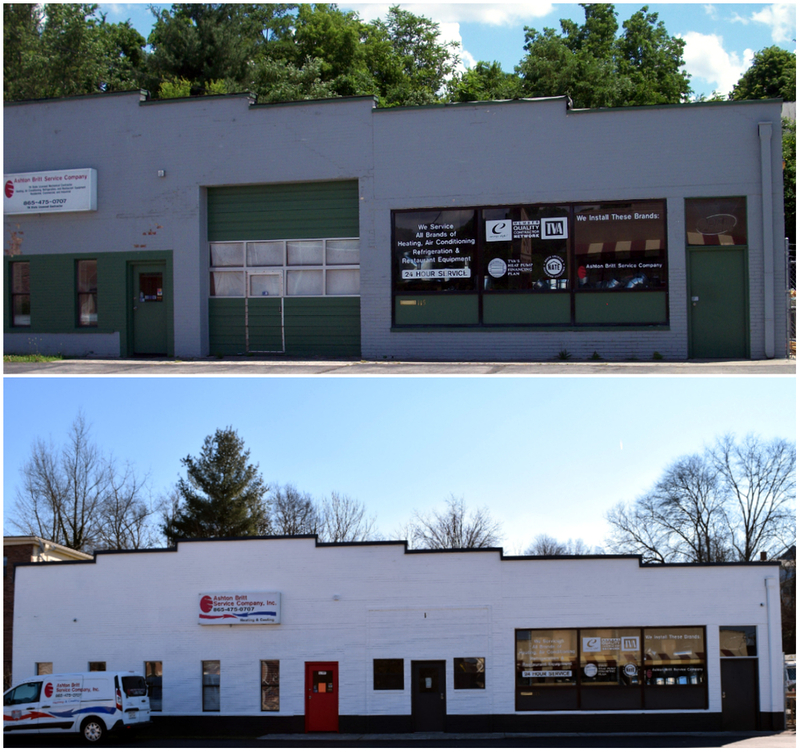 In the fall of 2014, Mossy Creek Foundation was awarded a $25,000 State of Tennessee Community Development Block Grant for commercial facade improvements. 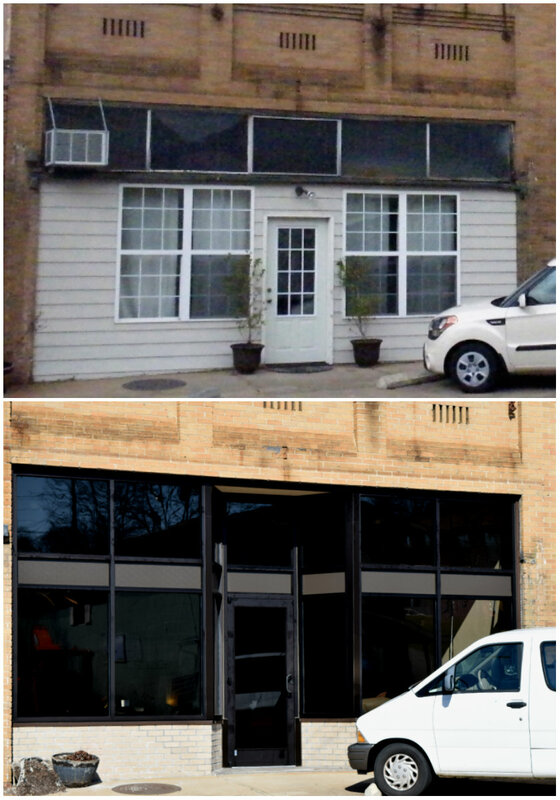 Six business owners in the Historic Mossy Creek District took advantage of the grant and—investing time and money of their own—made significant improvements to their properties. Their commitment to the revitalization of downtown raised awareness in the community and paved the way for additional development. We owe these business owners a debt of gratitude.